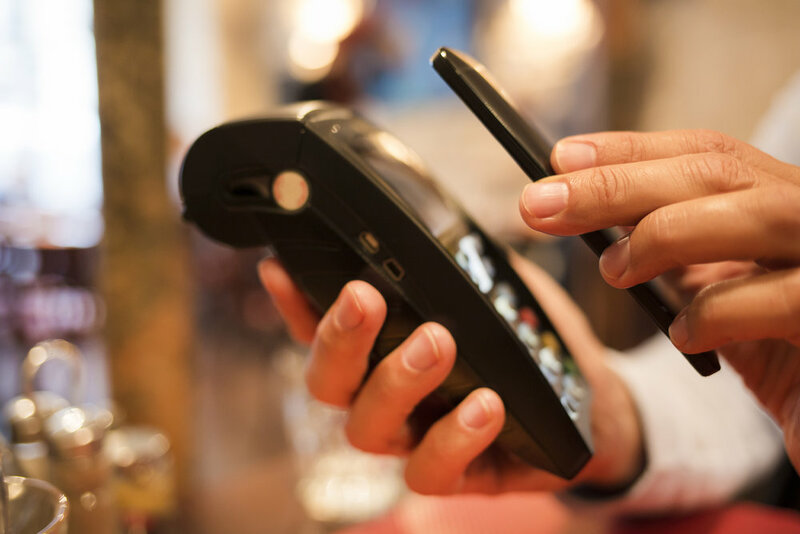 Over the last few years, companies like Amazon and Venmo have made inroads into the payment processing business that were noticed mostly because of their recognizable names. Now, thanks to a new EU regulation, the alternative payment industry has gotten a big dose of rocket fuel. This regulation forces banks to provide third parties with access to customer data (with customer consent). The third parties in question aren't advertisers, as some may fear, but instead are alternative payment businesses. This will greatly change the payment processing landscape by taking control out of the hands of the banks and traditional payment clearinghouses. That, however, isn't all it may do. According to an article in Wired Magazine, it could devastate the banking industry. Why is this a Big Threat to Banks? The big threat, Wired says, isn't just that people will use outside payment methods - it's that banks lose exclusive access to the huge amounts of data that they currently get. This will gum up their automated risk prediction engines and force them to spend the time and money to develop individualized risk profiles for every loan applicant. Meanwhile, big tech companies like Google will be able to vacuum in data from the accounts of everyone who does any kind of business with them, giving them a huge advantage over any single bank. Is this Really the Apocalypse for Banks? There is no way to know for sure, but it is doubtful. Banks have existed, in some form or other, for thousands of years. That said, it is all but certain that a time of realignment and upheaval is about to come to that industry as it adapts. To be prepared as a merchant, you should set yourself up to accept payments via a wide variety of clearinghouses. Netclearance's mBeaconSAM and mBeaconPay make it easy for you to do this. Give us a call to learn more about our expanded payment acceptance solutions.